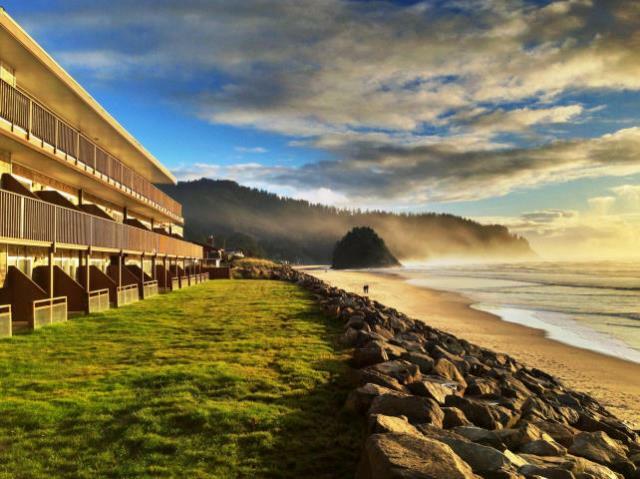 Located along Highway 101, the oceanfront village of Neskowin sits at the very south end of Tillamook County. 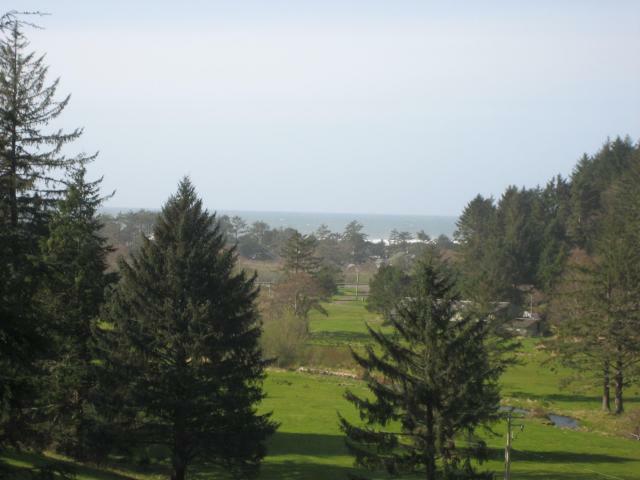 Neskowin is an unincorporated community offering numerous services to residents and visitors, including a post office, the southernmost station of the Nestucca Rural Fire Protection District, condominium resort properties, two golf courses, a restaurant, and a small deli-market. 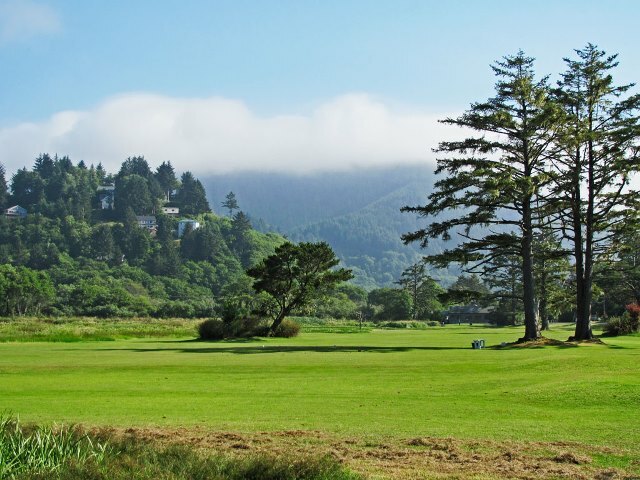 With its unique location surrounded by Cascade Head to the south and the foothills of the Coast Range Mountains to the east, recent growth in Neskowin has been forced up the hillsides, which surround the community. 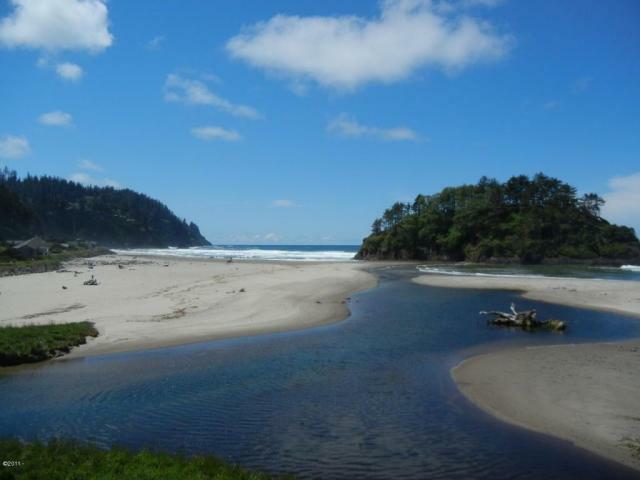 Neskowin received national attention in recent years as Mother Nature pulled sand from its beaches exposing ancient tree stumps that date back more than 2,000 years. In addition to the stumps and Cascade Head, Proposal Rock is a well-known geographic feature of the Neskowin beach. Neskowin is home to Neskowin Valley School, a private school offering innovative curriculums to students of elementary age.